The south is a booming market for car manufacturers, with the explosive growth of high-end housing developments in Laguna, and condominium and townhouse construction extending further and further south of the metro. And as competition for showroom space in Alabang reaches its saturation point, automotive distributors are looking at this emerging market with some interest. 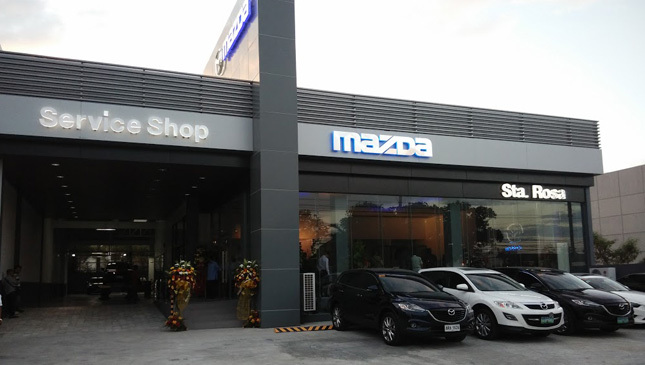 Mazda Santa Rosa, which opened recently, is situated in a prime location on the Santa Rosa-Tagaytay road, across from the Nuvali commercial center. 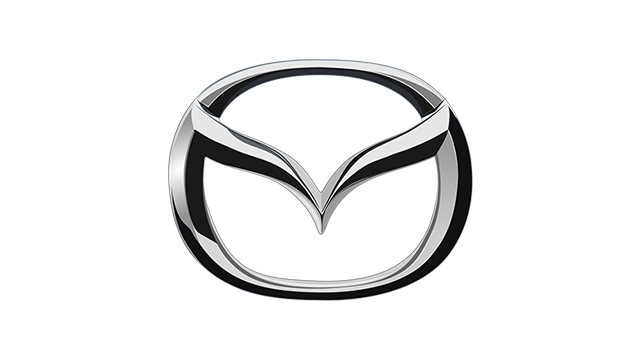 This dealership is important not only for being the Japanese carmaker's first in Laguna, but also for being the first Mazda showroom in the country to showcase the brand's new Global Corporate Identity standard, soon to be implemented in all Mazda showrooms. The premium finish and uncluttered aesthetic are meant to reflect the Kodo-Soul of Motion design of Mazda's product line. 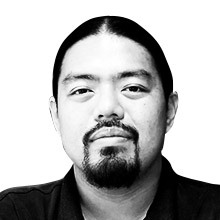 The 1,100sqm facility has full-service features in order to meet the needs of the market. Owners will no longer have to travel back to Manila for servicing. It is the third dealership opened by Mazda distributor Berjaya Auto Philippines in partnership with Auto Zoom Zoom Inc. (AZZI). As Mazda Philippines CEO and president Steven Tan pointed out, the ease of doing business is important for success, and they have found AZZI to be a very professional team to work with, displaying a strong sense of service toward the customers. The showroom is open daily, and is easy to spot for motorists on their way up to Tagaytay. The location is slightly curious for its proximity to the Ford Santa Rosa dealership, considering the recent breakup of the two entities. But then all's fair in love and business, right? 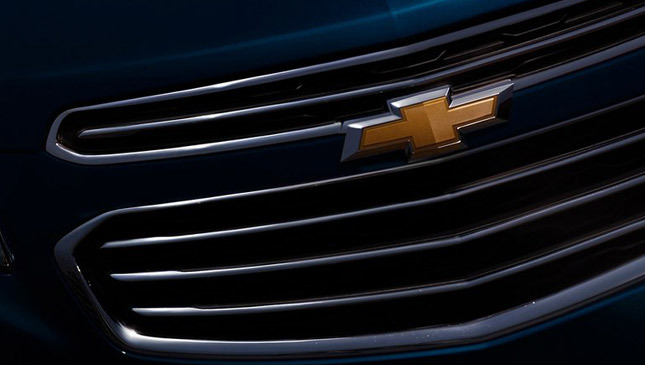 Either way, this commercial strip is experiencing explosive growth, and it's likely we'll be seeing dealerships from other brands opening nearby in the near future.